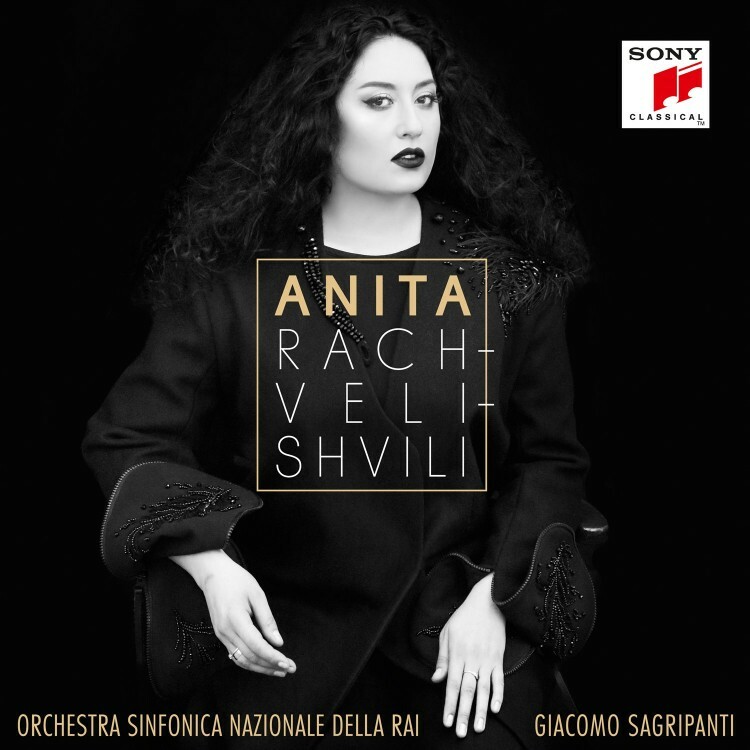 For her highly anticipated first album on Sony Classical she joins forces with the Orchestra Sinfonica Nazionale della RAI and the dynamic conductor Giacomo Sagripanti, winner of the Young Conductor prize at the 2016 International Opera Awards. The programme naturally includes two arias – the seductive ‘Habanera’ and ‘Seguidilla’ – from what has become her signature role. The selection goes on to reflect her broad dramatic and dramatic range, and personal history. It includes Lyubasha’s haunting a cappella song from Rimsky-Korsakov’s The Tsar’s Bride, an opera in which she subsequently sang under Daniel Barenboim at Berlin’s Staatsoper.